Special offer price £99 only! 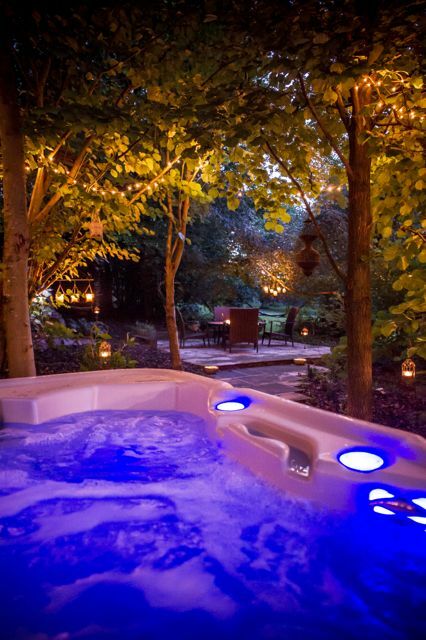 As the days get shorter and the dark winter nights draw in, wouldn’t it be lovely to spend an evening being pampered in the restorative energy of Agape Cottage? The moment you arrive you will be taken care of and served a light meal. There will be time to totally unwind, relaxing in the luxury hot tub. The relaxation deepens as you sip a glass of festive fizz, under the night sky, beautifully lit by candles and twinkle lights. 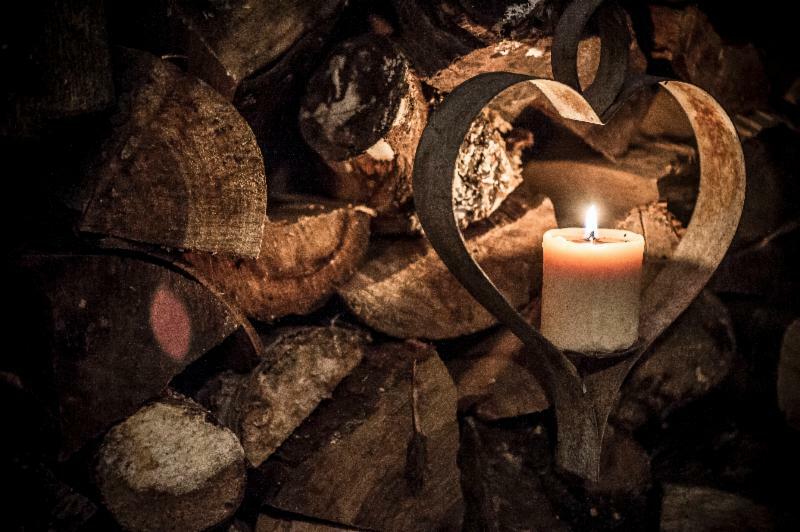 Before you leave you will be treated to a one hour, full body aromatherapy massage in front of the log burner. 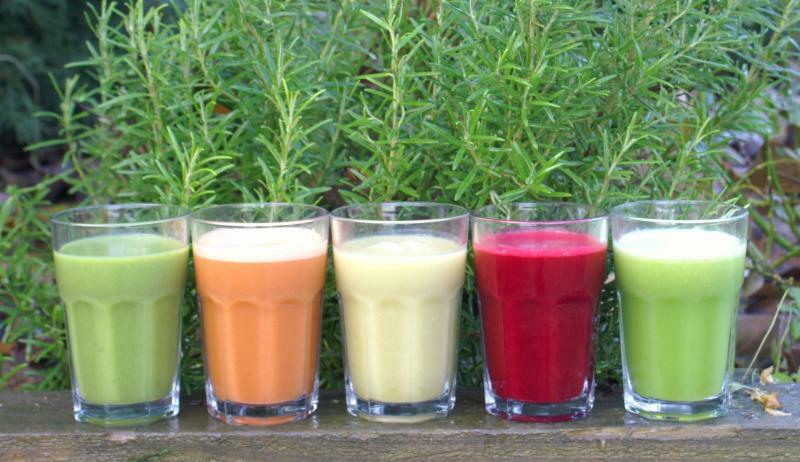 You will leave feeling pampered and relaxed, click here to find out more. Monday to Thursdays evenings only. This is a five hour package to be used by the end of March 2014. Gift Vouchers Available! 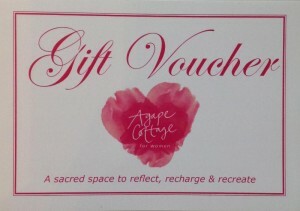 An Agape gift voucher is an expression of love! Sharon Agates has launched a hide away/ retreat, for women who want to feel restored and relaxed, as well as for those who wish to address and talk through their personal issues and difficulties. 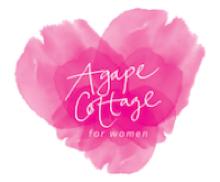 Nestled in the countryside in Great Warley, Brentwood, ladies book for short visits or long stays at the beautifully designed Agape Cottage to be recharged and nurture. The Agape Cottage offerings are unique. This is not a traditional spa getaway. 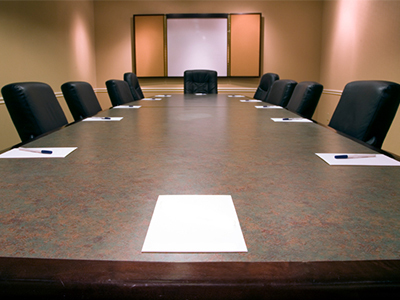 Instead the stay is completely focused and tailored to each individual guest and their tastes and needs. 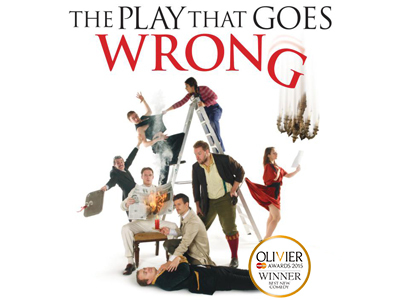 WATC Discount: Free glass of champagne with a ticket to see The Play That Goes Wrong!